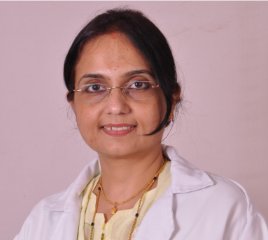 Dr.Chandrika Anand is a Consultant Obstetrics and Gynaecology practising at Fortis Hospital, Nagarbhavi. 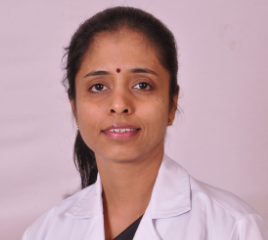 With more than two decades of experience in managing normal and high risk pregnancies, she is well versed in all obstetric procedures. 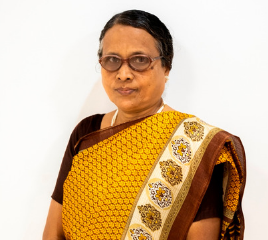 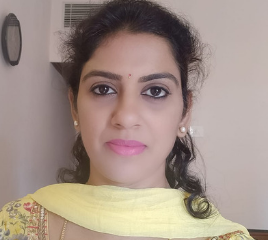 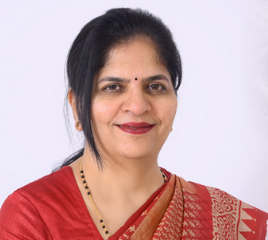 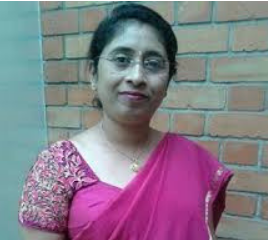 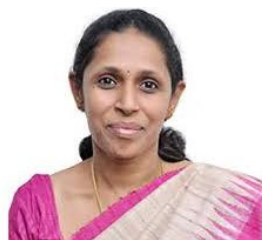 Dr. Chandrika is committed to providing evidence based quality health care to women of all age groups.She has extensive experience in managing PCOD and has created awareness amongst thousands of college students regarding PCOD and also has various ongoing research projects concerning PCOD. 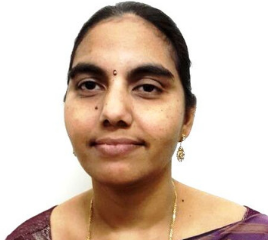 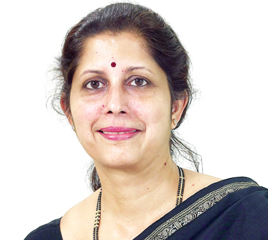 Dr. Chandrika has with her an experience of over 26 Years. 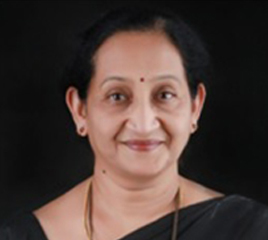 Dr. Chandrika graduated from Kasturba Medical College, Mangalore, with 8 gold medals, securing the first rank in Mangalore University. 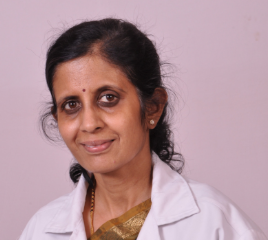 She completed MD in Obstetrics and Gynaecology from Bangalore Medical College in 1998, again securing the first rank in Bangalore University. 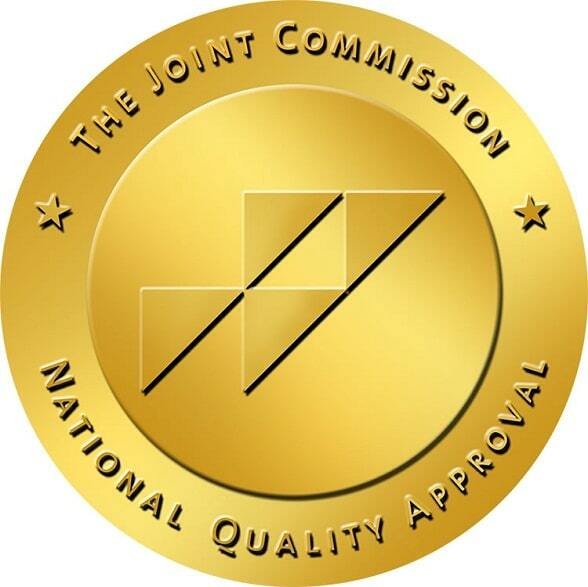 She also holds DNB/MNAMS degree in OBG. 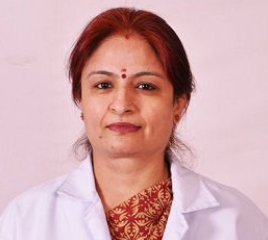 She has undergone special training in OBG Ultrasound, Laparoscopic Surgery, and Cervical colposcopy. 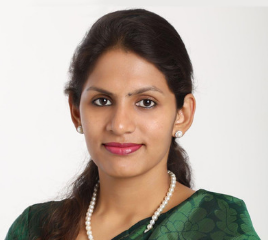 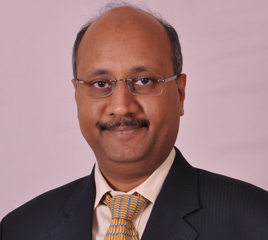 Dr. Chandrika has authored and presented many research papers in National conferences. 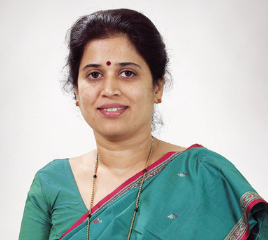 She has attended many conferences and organised various workshops and seminars for Gynaecologists. 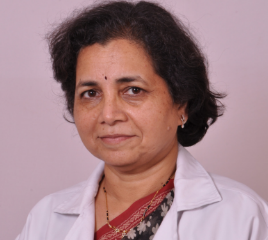 She is a life member of IMA, BSOG, All India Gynaec Oncology Society. 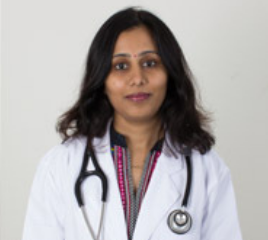 High Risk Pregnancy & Foetal Medicine. 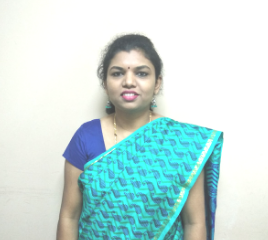 Treatment & Management Polycystic Ovarian Syndrome (PCOD, PCOS). 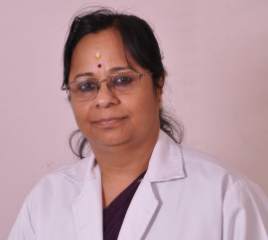 Treatment & Management of gynaecological conditions like menstrual disorders, fibroids, cysts, infertility, uro gynaecology issues, cancers of the cervix, uterus & ovaries, family planning/contraceptive options.